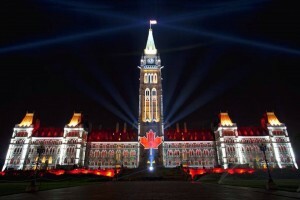 Students who learn in our English language school can enjoy the beauty of Ottawa, Canada’s capital. Nestled on the banks of the majestic Ottawa, Rideau and Gatineau Rivers, Ottawa is one of the most beautiful capitals in the world. Ottawa is rich in culture and heritage with its many national institutions, parklands, waterways and historic architecture. It is home to a large number of foreign embassies and is a recognized centre for both academics and professional training. The city offers an open and welcoming environment to cultures from around the world, providing service in English, French, and a host of other languages. The city’s residents enjoy an enviable quality of life that is recognized around the world.